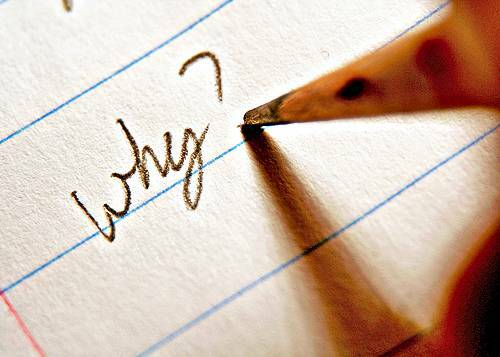 Why You Should Learn Digital Marketing? Explained in Details! Digital marketing is the hottest industry, giving tons of opportunities to anyone and everyone. Today, we’ll discuss everything you need to know and decide why should you learn Digital Marketing! This thing does matter if you are in the market or going to step in there. 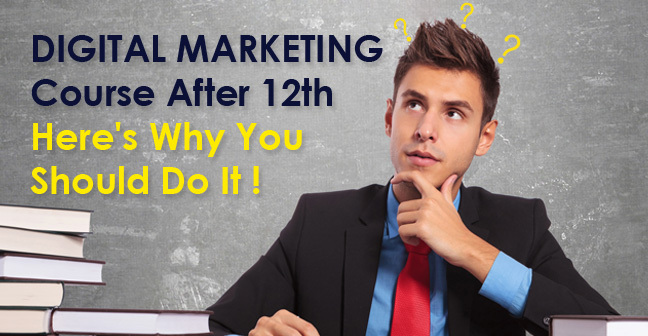 It doesn’t matter whether you are a business owner, a marketing professional, fresher, job seeker or just a class 12th student, you really need to know about it and this article is for you. So, we all know that digital marketing is advertising or promotions of product and services using digital platforms. Digital marketing existed for a decade but now it has gotten to the forefront and becoming a necessity for every business owner. Why? Is this a buzzword or just another technological fad? Well, the statistics speak in the favors of digital marketing. There is a huge scope giving you tons of job opportunities. With the growing internet penetration, it is an opportunity as well as a necessity for every business owner small or big, national or international to come on digital platforms. And the soon you join the bandwagon the better it would be. And the ‘First mover advantage’ applies on both today, an employer and employee. Why Should you Learn Digital Marketing being a Fresher, a Marketing Professional or a Business Person? Unlike any other computer course or degree programs, digital marketing gives you a huge scope and multitude of job options. If you compare, you will find these jobs are quite interesting and dynamic. Whether its an SEO or SEM, jobs where you need to have strong analytical and research; Social media and Content marketing require you to be creative and think of out of the box. Nobody wants to sit in a cubicle anymore and that’s the greatest advantage of these jobs are that they are location independent and you can start freelancing or consulting after a certain time. 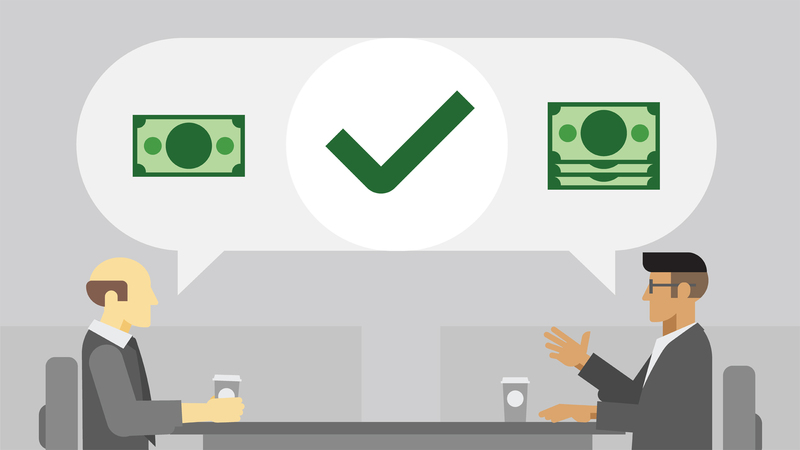 Event the jobs at the entry level pays you pretty decent. These jobs are perfect for the youth who want fun, thrill, explore and create something new, love challenges and also have freedom in their work. That’s the kind of lifestyle which is possible with a career in digital marketing. According to the survey of the Associated Chambers of Commerce and Industry of India (Assocham), 10 percent of graduates being actually employable despite the robust demand for MBAs and According to India Today 93% of MBA Graduates in India are unemployable. 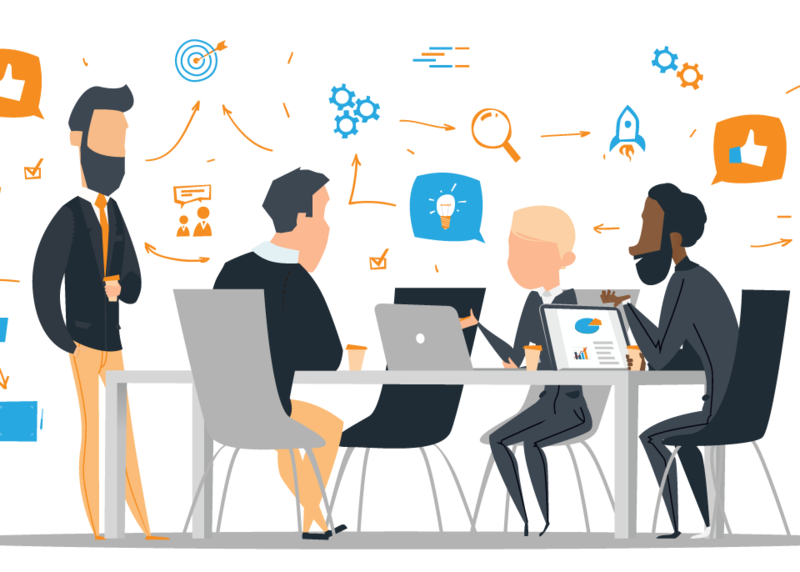 Traditional marketing methods are shifting and enterprises or companies have also started to integrate and implement digital marketing, hence they need people who have an understanding of digital media. In the coming future, digital marketing skills will be a prerequisite for any marketing student. Students who start now will have early bird advantage. You can also do the digital marketing course along with your regular degree program, therefore by the time you pass out, you will be industry ready. Digital marketing is becoming the most sought-after skill. Being a student if you are pursuing graduation degree like B.com, B.A., digital marketing will get you preference over others and better pay. Even now engineering students are also taking digital marketing seriously. It’s not wrong to say that digital marketing is an essential skill now. You must have heard and know YouTuber, blogger, affiliate marketer that are becoming hugely popular among the present generation. Digital marketing plays the huge role there as well. Through the knowledge of digital marketing, you can optimize your blog or channel so your audience can find you. 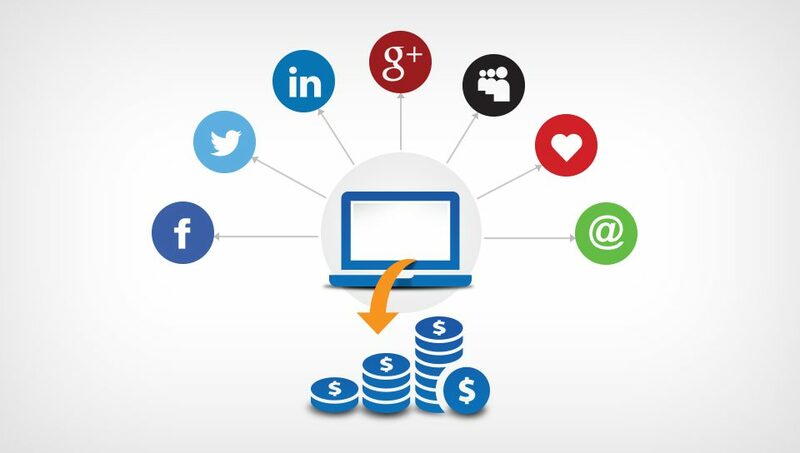 Besides this digital marketing will also help you to promote your startup at very low cost and you have total control, can measure and reach your consumer sitting another corner of the world or country. Well, what is the best way than to help your father in his business? If not all, you can learn social media marketing to begin with and can create better customer relationship, brand image etc. or one can also join workshops for the elementary knowledge and then join the whole program. 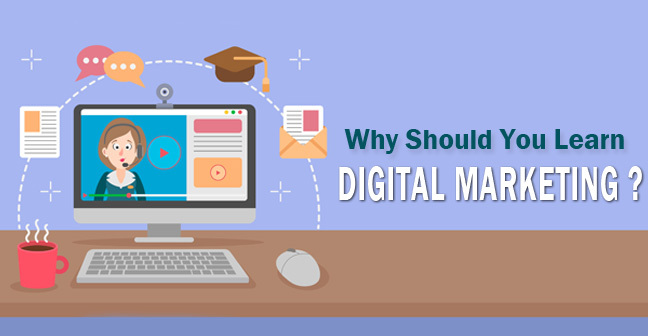 Other than this obvious reasons, there are few other reasons that you just cannot ignore and make excuses that why you cannot do a course in the digital marketing. 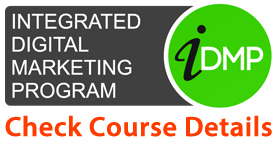 Short Term Course– Digital marketing courses are the least time taking. 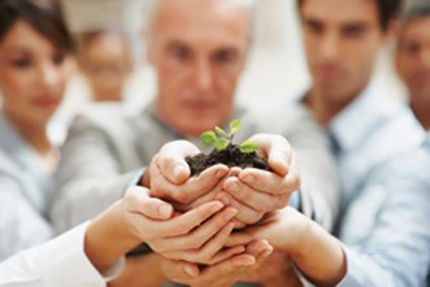 You can enroll yourself in 3 months program, where you invest just 2-3 hours a day. 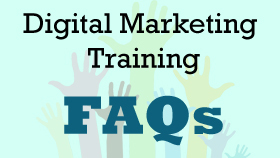 Many digital marketing institutes also organize free seminars and workshops on different subjects. Affordable– Unlike other degree programs, digital marketing courses are quite affordable. Can do online and offline- there is a number of options available as per your requirement. If you don’t want to do classroom training, go to online classes. There is also available an option for freshers to excel in this field even if he doesn’t know anything about it, he/she can go for 1 Year Diploma Course of Digital Marketing as here they can get every aspect of the field. So these were the top reasons why you must do a course in a digital marketing course. If you still not convinced then check out the scope of digital marketing and if you are started to consider it and want to know more check out our post on the career in digital marketing.